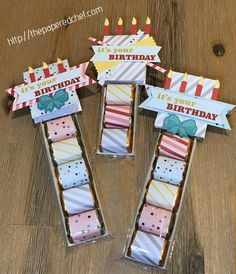 The card base Pear Pizazz. 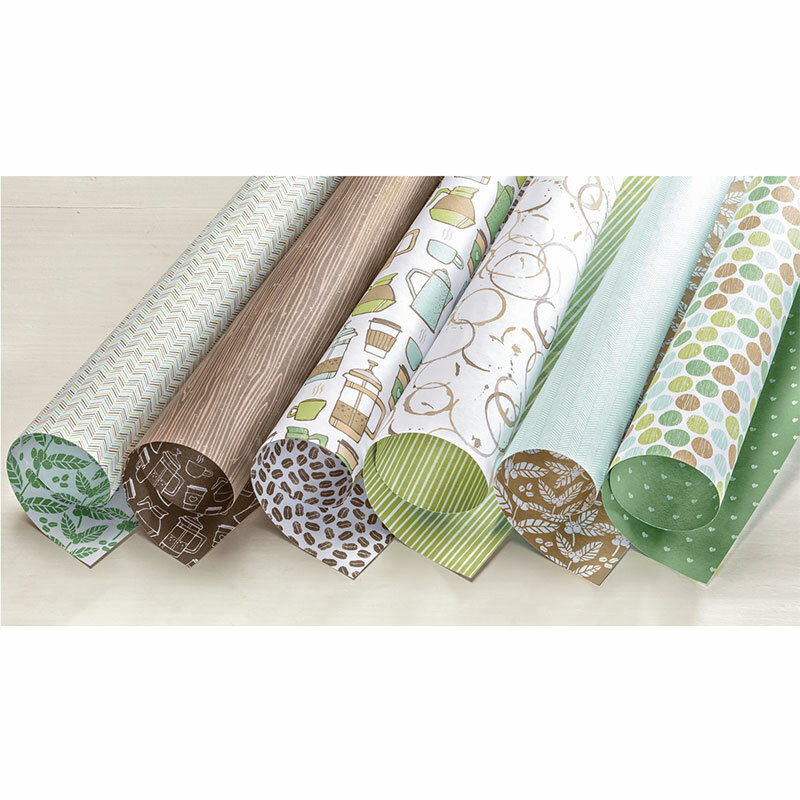 Cut the 8.5” by 11” lengthwise or widthwise, depending on the style card you want, then score it. 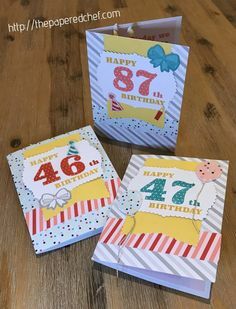 The card is 5.5” by 4.25”. Stamp coffee beans from the Coffee Café stamp set in Crumb Cake and/or Soft Suede. Cut a 2” by 5.5” piece of Coffee Break dsp for the banner. Use the banner punch on the banner. If you want the banner to be shorter, punch again. 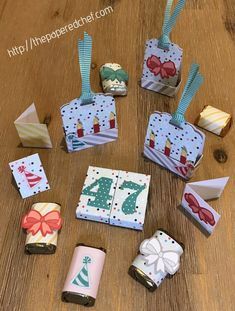 Before adhering the banner to the card, tie a bow with linen thread. Cut a 5.25” by 0.5” of Coffee Break dsp. Adhere the banner and strip of dsp to the card using rolling adhesive. Stamp the Thanks a Latte sentiment with Soft Suede ink onto Crumb Cake card stock. 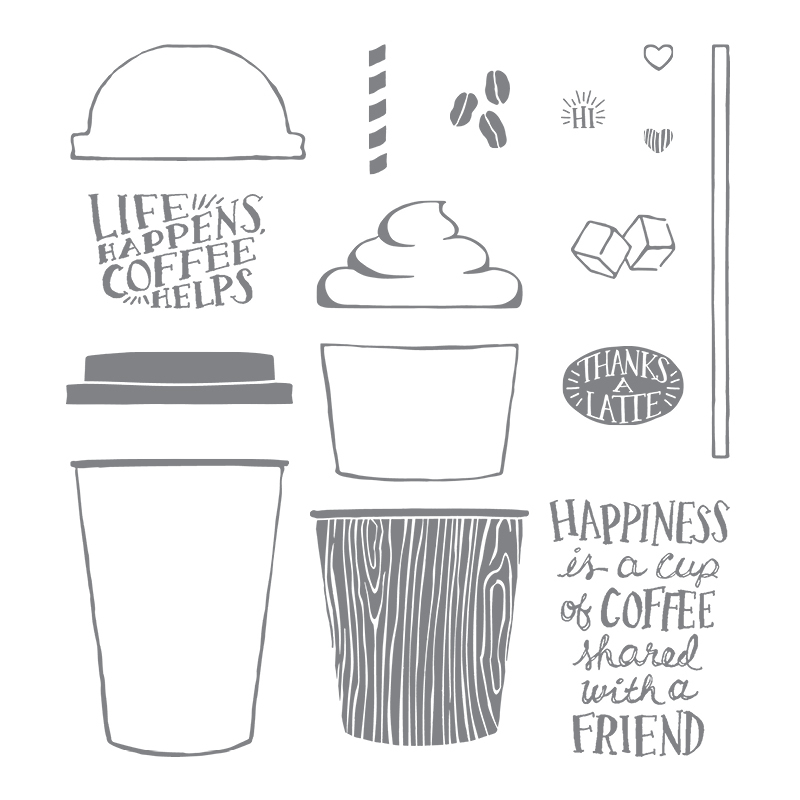 Cut out the stamped image with the oval from the Coffee Cups framelits. Tip: use masking tape or painter’s tape to hold the die in place when cutting. That way, the stamp will be perfectly centered. 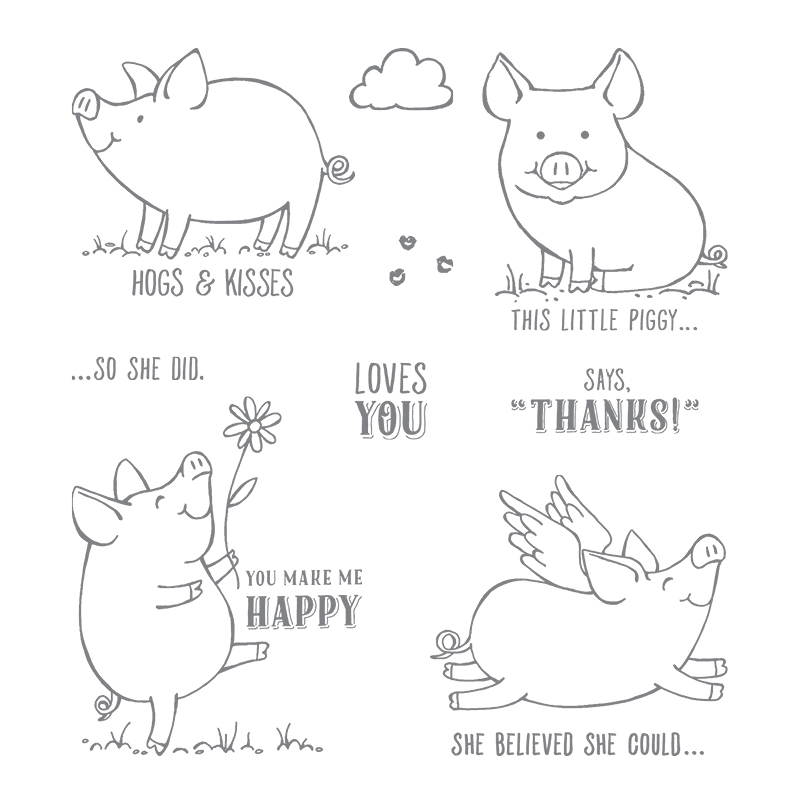 Stamp the piggy in Basic Black from the This Little Piggy stamp set. Cut out the piggy using the Brother Scan N’ Cut (This Little Piggy Loves the Scan N’ Cut). Cut the daisy off and replace with a coffee cup from the Coffee Break dsp. Color the piggy with Power Pink using sponges, a blender pen, a marker or an aqua painter. Cut out a sheet of the Coffee Break dsp (Using the Brother Scan N’ Cut to cut out Coffee Break DSP). 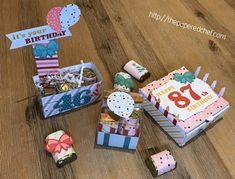 When cutting the smaller images, be sure not to use an outline. 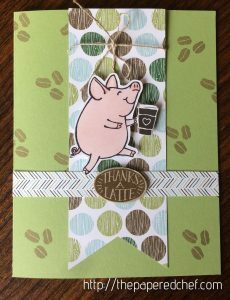 Use foam adhesives to adhere the sentiment, pig, and coffee cup embellishments to the card. 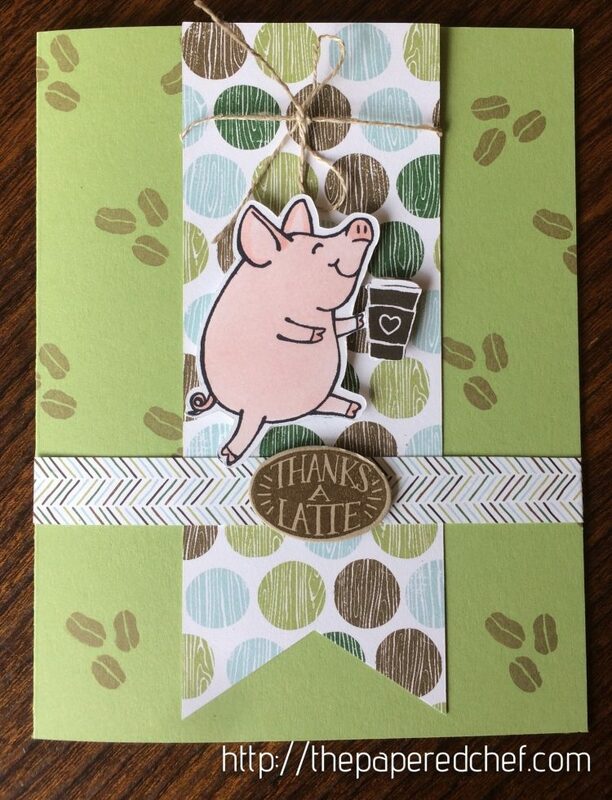 Did you use the Brother Scan & Cut to create the small coffee cup the pig is holding? I thought it was just cut from the DSP but it’s smaller than the image from the DSP.